Reports show that by 2020, millennials will make up a third of the global workforce . 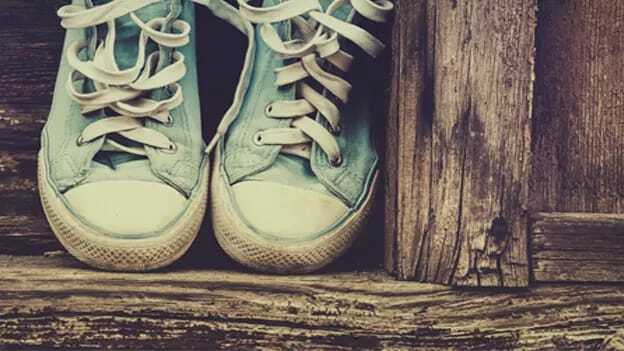 So what does this digital generation really look for in a career? By 2020, Millennials will make up 35% of the global workforce. ManpowerGroup’s global research found Millennials work as hard, if not harder than other generations, and are optimistic about their careers. They prioritize money, people, and purpose. With career ultramarathons ahead, Millennials are focused on developing the skills to ensure their employment security and build a "career for me." 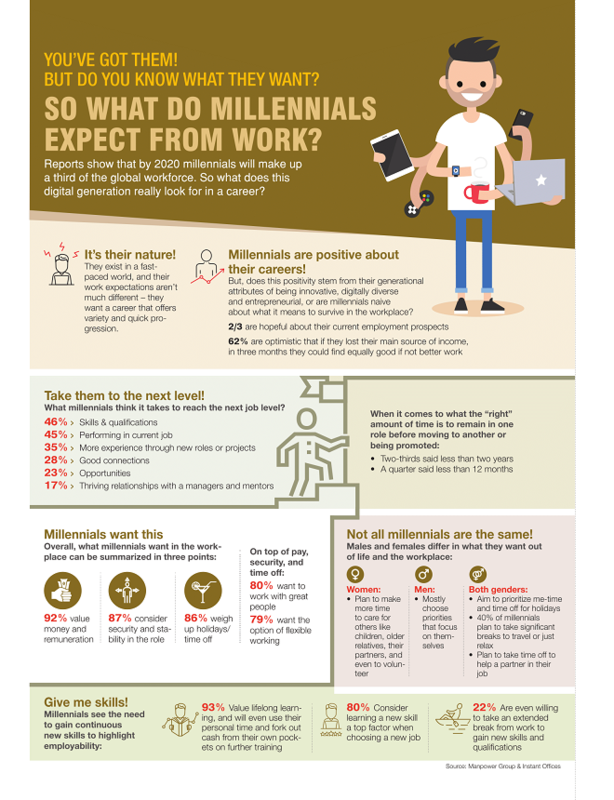 Manpower group conducted a survey to know about the millennials’ expectations.